THEY SAY FINICKY. WE SAY GOOD TASTE. Maybe you have a finicky eater. Maybe you have a cat with specific dietary needs. Dry, freeze dried, canned or frozen raw. Four Paws carries them all from the best brands on the market today. A variety of formulas in a variety of textures and flavors, the options are here, and so is the best advice on which type is perfect for your cat’s palate best quality of life. Dry cat food is anything but basic with so many healthy, balanced options. High-quality brands are rich in nutrients cats need, and come in a variety of flavors to satisfy the pickiest eaters and those who prefer to mix it up day to day. Nutrient-rich brands give cats the energy and proteins in easily metabolized formulas that match your cat’s breed, age and dietary needs. Plus, dry cat food is a great option for cats who prefer to nibble throughout the day. Many brands of freeze dried cat foods are as simple as “just add water, mix and serve.” Choosing freeze dried cat food gives your cat the benefits of feeding a homemade raw diet, just like they were meant to eat. Freeze drying the ingredients means the food is as close to fresh as possible. Plus, no chemical preservatives are used to lock in freshness. This is a great choice for cats with allergies or food sensitivities. Canned cat food, or wet food, contains a high water content, which meets cats instincts to get most of their water from food. Canned food often has more fresh meat, poultry and fish, so it satisfies cats’ carnivorous diet. Canned cat food can be stored for quite a while, but must be refrigerated once open and shouldn’t be left out for grazing. Breed, age and dietary needs can help determine the best canned cat food for your cat. A raw diet is nutritious for your cat, and frozen raw cat food provides great nutrients from the food they crave. Frozen raw cat food is easily stored and thawed, making it a great choice for busy people who want to feed their cats raw proteins from meat, chicken and seafood. And, cats… even picky eaters love it. Running short on time? Let us save you a stop. 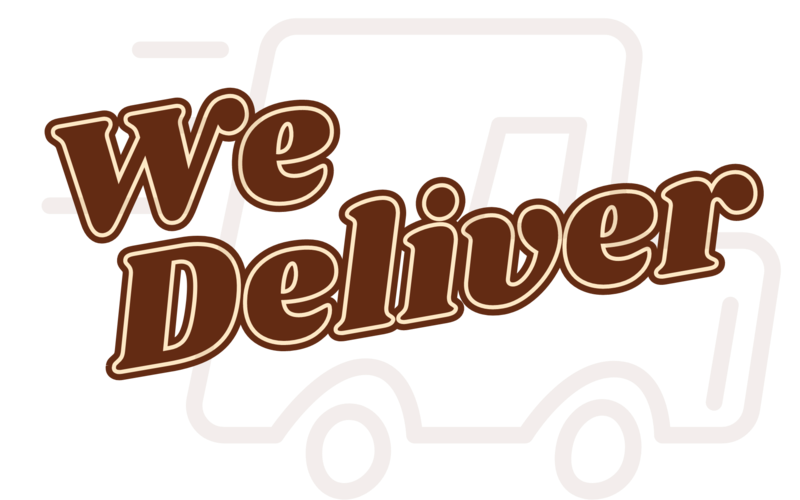 Cat food delivery service is free within a five-mile radius of our Olathe location with a minimum purchase of $35. If you are just outside of our five-mile radius, we deliver up to a 10-mile radius of our Olathe location for just a small $5 fee with a minimum purchase of $35. Note: If you’re ordering frozen raw cat food, someone must be available to receive the delivery.